Value for money mesh back operator chair with a soft cushioned seat in Black fabric. Available for delivery in 2 - 3 working days. 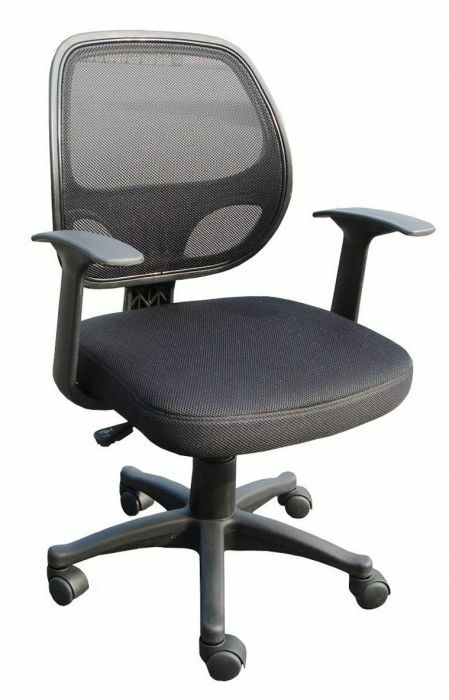 Value for money mesh chair with arms. In stock for a 2 - 3 working day lead time.